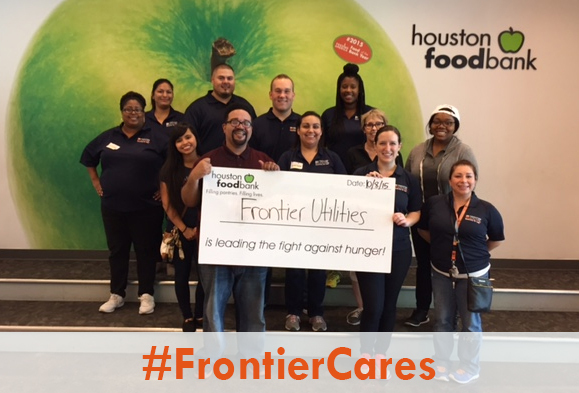 October 6th and 8th, Frontier Utilities had an amazing time volunteering at the Houston Food Bank! We encourage supporting and giving back to the community. Check out our official photo album on Facebook for more great pictures!